“I tried crawling on the floor, but I couldn’t because of the flames.” Victim Kerr said she tried going out the back and was banging on the door when she was met by two deputies who got her to safety despite passing out. The child was standing next to his mom when the car with two people inside hit him, officials said. 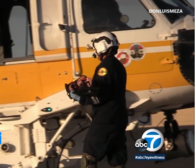 The boy was airlifted to a nearby hospital and is now in good condition. Officials said the driver was a man with tattoos on his face and neck, and there was a female passenger in the car. The vehicle is described as a black or gray Honda Civic with a cracked windshield, moon roof and some damage. Spring break week has generally lighter traffic, followed by potentially heavy traffic the following week as drivers get accustomed to the school-day routine. Because of this, the Los Angeles County Sheriff’s Department is on high alert for drivers who violate the state’s laws, specifically the hands-free cell phone law. Two arrests have been made in the death of a missing 15-year-old girl whose body was discovered in an industrial part of Compton last week. Bustos' body was found before dawn March 25 with a gunshot wound in her upper torso, deposited face-down in bushes near the Dominguez Hills Industrial Park. 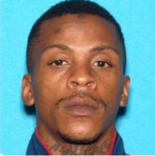 L.A. County Sheriff’s have apprehended Eric Holder, the 29-year-old alleged suspect who is the prime person of interest in the shooting death of Nipsey Hussle. He was captured in the Bellflower area of Los Angeles on Tuesday afternoon. 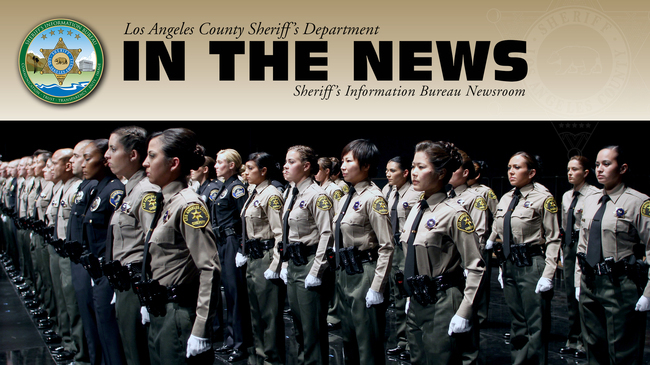 Sheriff Villanueva Discusses Arrest of Nipsey Hussle Killer, the Reinstatement of Fired Deputy, Distracted Driving Campaign, and the World Series! Watch Los Angeles County Sheriff Villanueva discuss with KTLA 5 News anchors regarding several topics about LASD and the community. A San Dimas family was shaken Thursday night after they found swastikas burned into their front yard and street. Two other swastikas were also burned into the street around the same time and around the corner from the Ferris' place. Neighbors say police came by in search of surveillance video that might show the person or persons responsible. Two men have been charged in connection with defrauding a dozen victims out of $4 million in an automobile sublease scam out of the San Fernando Valley. The California Department of Motor Vehicles, the Los Angeles Police Department, the Los Angeles County Sheriff’s Department and the California Highway Patrol were involved in the year-long investigation.